Good news! 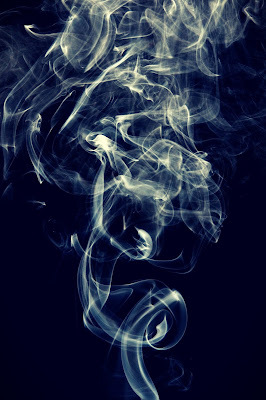 My novella Up in Smoke has been accepted by Bards and Sages Publishing for their Society of Misfit Stories series, and it will be released in both digital (Kindle Unlimited for six months) and print (a 2018 anthology) sometime next year. This tale took about a year to find a good home, receiving high marks from TOR's novella imprint as well as the Binge-Watching Cure, and I'm so glad it's finally going to greet the masses. What's it about? Glad you asked. Up in Smoke is a murder mystery featuring everybody's (?) favorite future-noir detective, Charlie Madison. It takes place in the earlier years prior to Girl of Great Price, closer to the time frame of Death Duel and Doppelgänger’s Curse, before Charlie learned about the gifted ones. And it involves a bizarre case of spontaneous human combustion. Hence the title, right?